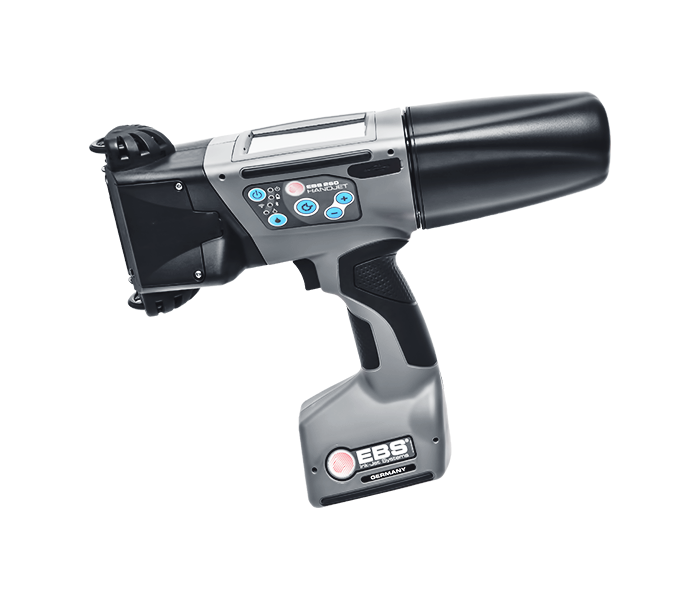 The MC853 A3 colour, 4-in-1 multifunction printer, is the perfect choice for small workgroups, offering excellent print quality all in a compact yet powerful device. 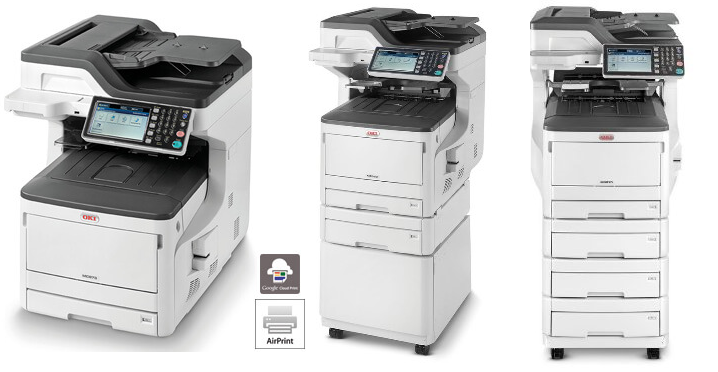 This smart MFP has a low total cost of ownership yet provides all the functionality you would expect from higher priced devices. Incorporating automatic double sided copying, printing, scanning and faxing to make life easy it also optimises its speed and power usage to make every saving possible. With print speeds of up to 23ppm, 14 seconds to first print, and 14.5 seconds to first copy, it offers secure and intuitive functionality that enables easy and efficient integration with as well as management of any document workflow. We also provide a Managed Print Service (MPS). Talk to us today for more info! !